We serve all of Huntington County, including Roanoke, Markle, Andrews, and Warren, as well as Huntington. 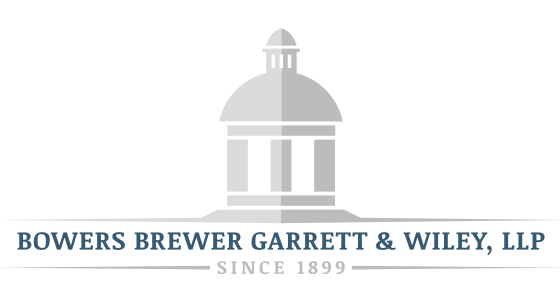 We are also in reasonable driving distance from Fort Wayne, Bluffton, Ossian, Decatur, Wabash, Columbia City, and Marion, and handle cases in Adams County, Allen County, Grant County, Wabash County, Wells County, and Whitley County. IMPORTANT NOTICE: Because we respect the fact that you may wish to discuss a confidential matter, please do not send us any information about the substance of any matter that may involve you or your business until you have talked with one of our lawyers. If you elect to submit any information that is confidential, then by sending us an e-mail to the address listed above, you agree that your submission will not preclude the firm from representing another client in a matter adverse to you where that information could be used against you. However, the firm agrees that it will not make such use of such information and will hold it confidential. Contacting our firm by e-mail or otherwise does not create a lawyer-client relationship.